Our range of sports clinics provide an opportunity for kids to take place in longer programs where they will learn new skills and develop healthier lifestyle habits. Each clinic we run has an emphasis on fun and inclusion, yet teaches children important skills that will be invaluable when it comes to participating in competitive sports programs throughout their schooling. 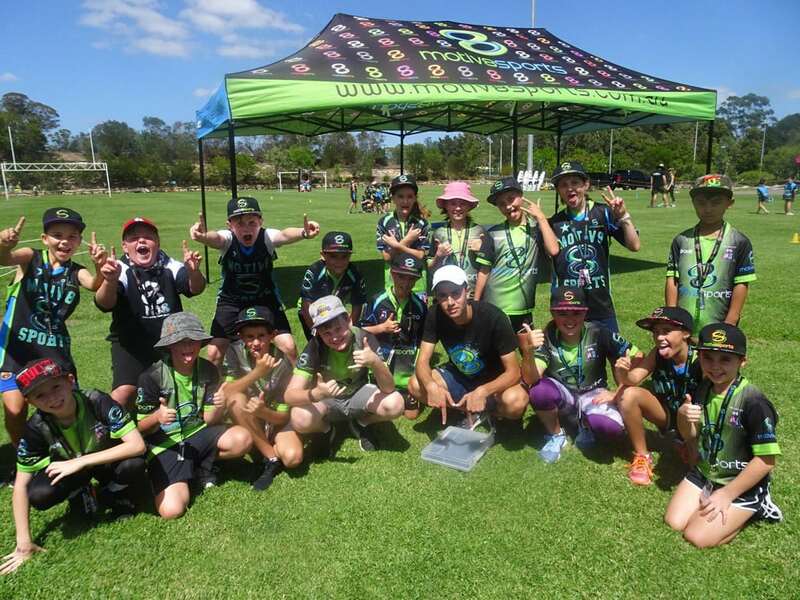 We can run our clinics on school grounds – in collaboration with educators, as well as at community ovals. For kids wanting to take their sporting skills to the next level, we also offer Saturday programs. 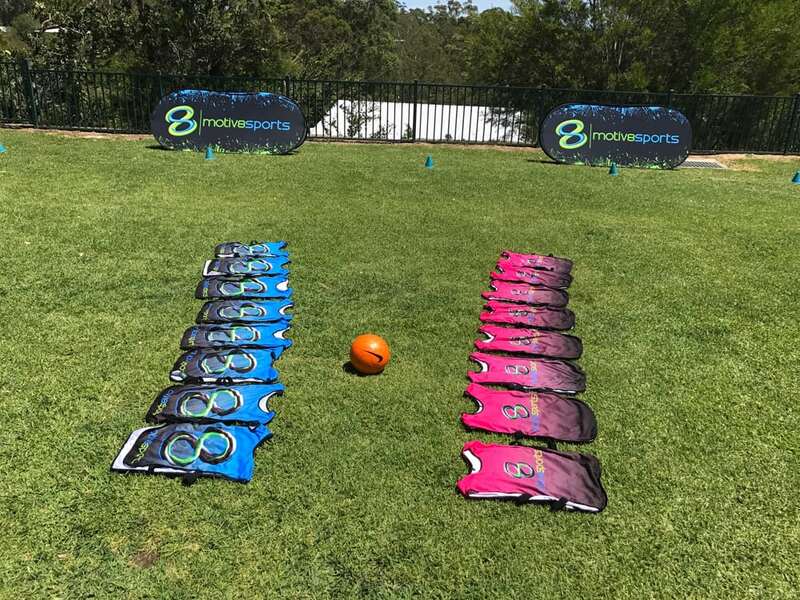 Motiv8sports After School Sports Clinics are eight week events that take place on school grounds weekly from the conclusion of school until 4.30pm. From the time your son/daughter joins the clinic, they are in our duty of care and experience first class supervision and discipline equivalent to school. Over the course of eight weeks, children will experience a wide variety of fun and engaging non-contact team sports. 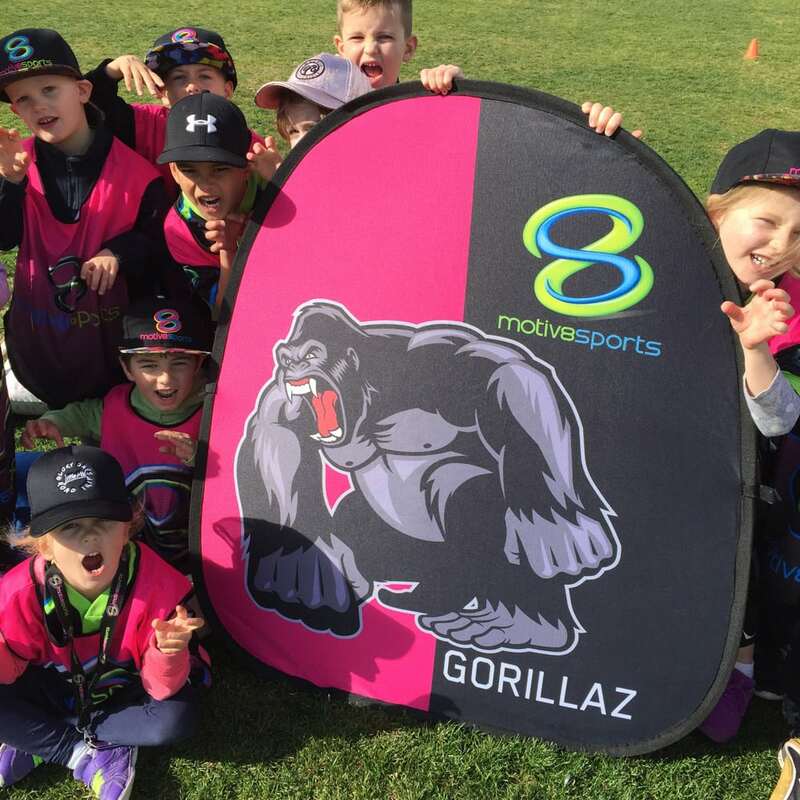 Kids who attend our Motiv8sports clinics will about sport, teamwork and sportsmanship in an environment fuelled by great leadership and constant motivation. Our Motiv8sports after school clinics are revolutionary in building long term relationships with primary schools to promote healthy lifestyle choices in children. When a school teams with Motiv8sports, they are rewarded with amazing benefits that include happier, healthier and more motiv8ted students. Motiv8sports Competition Clinics are run in the same way as our Motiv8sports After School Sports Clinics. However, they take place at a community oval leased by Motiv8sports, and are usually run between the hours of 4.30pm and 6pm. 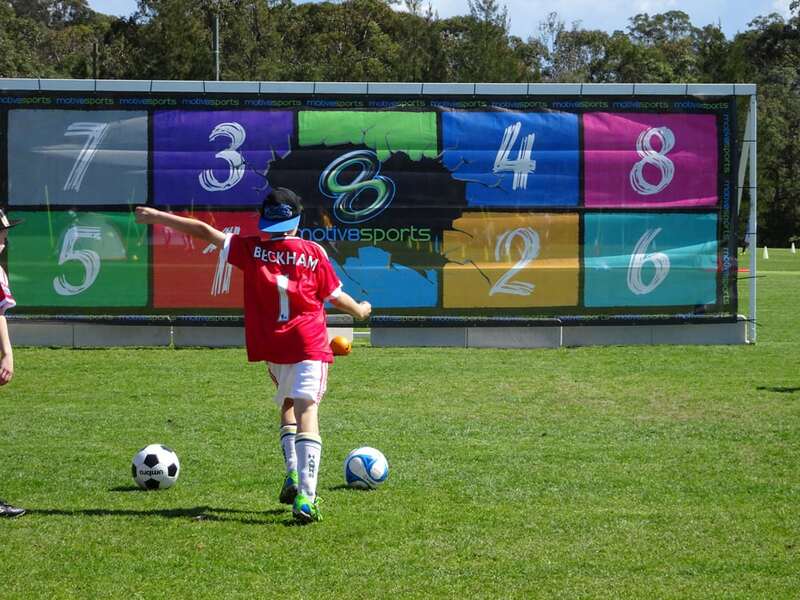 Children who are part of our Motiv8sports Community Clinics receive a fantastic opportunity to improve their fitness and wellbeing in a structured competitive program that exposes them to multiple sports. Children who are part of this event can register as an individual or as a team. With the same structure as our Motiv8sports After School Sports Clinics, these Saturday programs are modified for juniors between the age of three and eight. Super Saturday is held in the morning, and this invaluable clinic is aimed at developing important fundamentals that will assist children as they transition into competitive team sports.